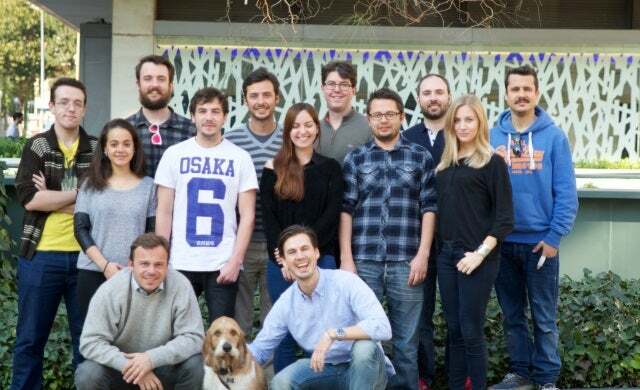 MyDogBuddy, a marketplace which connects dog sitters and owners, has merged with its Spanish rival Bibulu to become ‘DogBuddy’ with €1.9m in funding to support the relaunch. Founded in 2013 by Richard Setterwall, London-based MyDogBuddy is a peer-to-peer platform which helps dog owners to find local and experience pet owners who can offer dog sitting and dog boarding services. Its relaunch as DogBuddy will see it expand its reach from the UK to Spain, Italy and Germany to create what it claims is Europe’s largest online marketplace for dog sitting with 10,000 registered dog sitters. The €1.9m financing, backed by private and institutional investors including BetaAngels and Andrin Bachmann, will be used to help the company grow its user base across the markets and improve its offering. As part of the merger Setterwall will remain in London as CEO, while Bibulu founder Enrico Sargiacomo will become the COO operating out of Barcelona. DogBuddy’s Setterwall commented: “It was very natural for us to combine forces – we complement each other very well and have the same vision of creating the highest quality dog service marketplace in Europe.